100% brushed cotton cap with 6 sections and adjustable Velcro closure. 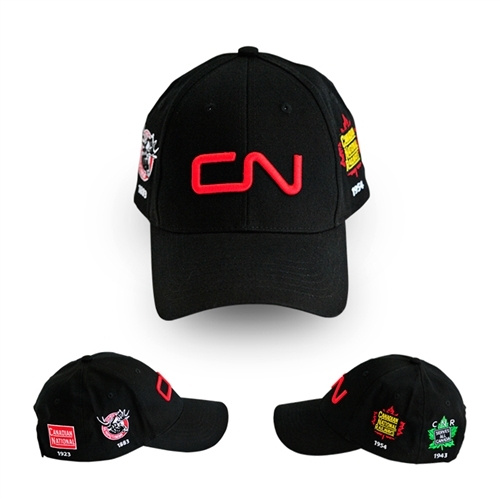 Exclusive to CN with 5 different CN logos. Black.